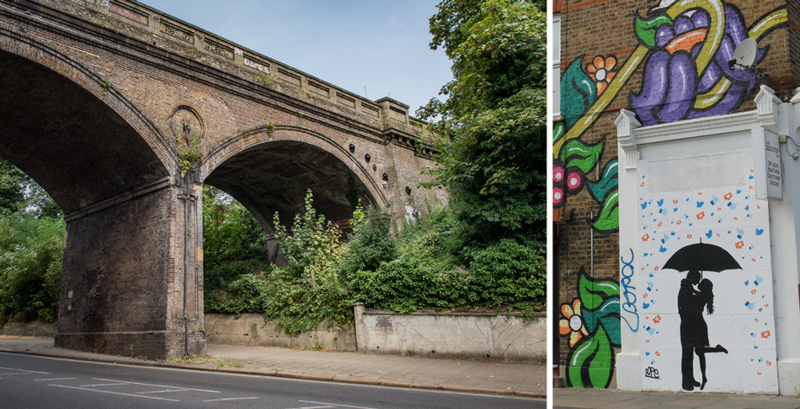 In the past, Penge may have suffered from a bit of an image problem, but discerning businesses and people looking for a great place to live are discovering Penge as a town of surprises – and Penge is changing day by day, with fantastic future development potential. On the one hand Penge is an urban town with a rich historic heritage and inner city identity, but is also an archetypal commuter suburb, with excellent travel links, an increasing range of leisure and shopping opportunities, great open green spaces and a thriving social scene. In this section of the website, you can find about Penge’s parks and green spaces, the history and heritage of Penge, and local places of interest. Penge Town Centre Team was formed in October 2014 to co-ordinate the work of groups who share the aim of improving Penge town centre. Membership is made up of representatives of businesses and the community including Penge Traders, Penge Forum, Penge Tourist Board and Penge Partners. Other organisations are invited for specific issues. The PengeSE20 website is all about letting people that don’t know Penge into one of South East London’s best kept secrets, and helping existing residents get more out of their local area – especially the range of friendly independent businesses on our High Street. The PengeSE20 website has been commissioned by the London Borough of Bromley, with funding support from the London Enterprise Panel – and delivered in partnership with Penge Town Centre Team.